Spring Flower is an attempt to bottle the glamor and fashion of Hollywood's Golden Age. Much like the erstwhile starlets of the silver screen, the style and grace of this scent is a timeless classic. 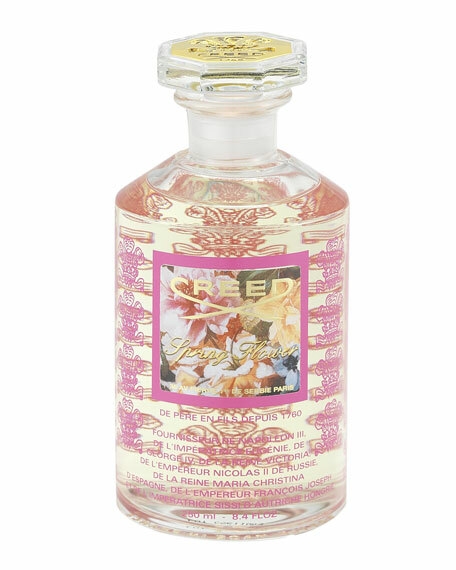 Flirtatious fruity/fresh top notes intrigue the senses, softening into delicate florals and sensual musk. Embodying pure femininity in its bright pink bottle bedecked with a bow, Spring Flower is the star of any wardrobe.